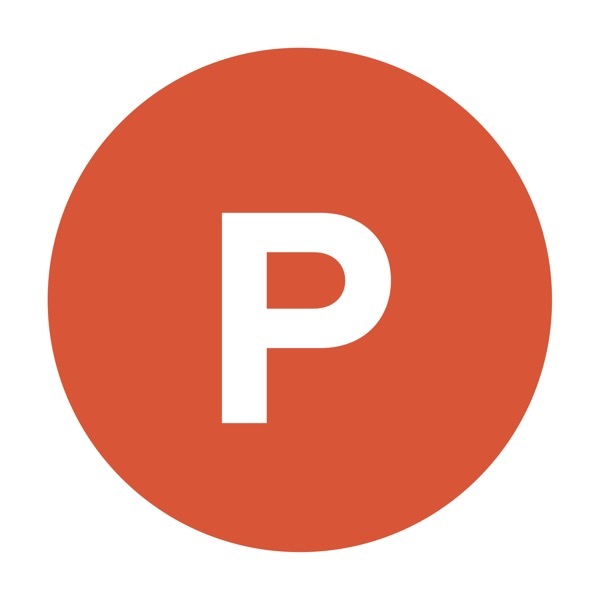 Product Hunt Radio (PHR) is for the product geeks. Each week Ryan Hoover is joined by founders, investors, and product people in the startup community to chat about product and technology. Join us and visit Product Hunt (http://producthunt.com) to find the best new products, every day. Since the host of PHR (Ryan Hoover) was such a huge fan of TT.fm, it would be interesting to hear how Steven learned from their successes as well as their failures and how that shaped plug.dj to be what it is today, and where he sees the social music space heading in the next few months/years especially with all of the music platforms really starting to focus on curation and customization. Ryan having a deep knowledge of startups in general and TT.fm in particular, and having spent some time with plug.dj there are probably a lot of areas the two of them could delve into to make for an interesting and colorful conversation. Community Stories 1: What's the first thing you built? I chat with Jessica Lessin, founder of The Information about the news industry, what makes a great journalist, the transition from reporter to entrepreneur, and much more. Jessica has a special deal for listeners, so tune in. Edited by Daniel Russel. Jared Fleisler, partner at Matrix and previously an executive at Google & Square, chatted with me about what success means to him, how he got to where he is, and how he views making an impact. Listen in, and let me know what you think. Nick Adler, part of Snoops management team, talks about what it's been like to extend the Snoop brand into technology, and the details of his successes, failures, and learnings along the way. Today Josh Elman and John Lilly from Greylock join us to talk about their recent investment in Meerkat, Facebook’s new Message platform, and the future of micropayment economy thanks to Square’s $Cashtags and others. Listen in.